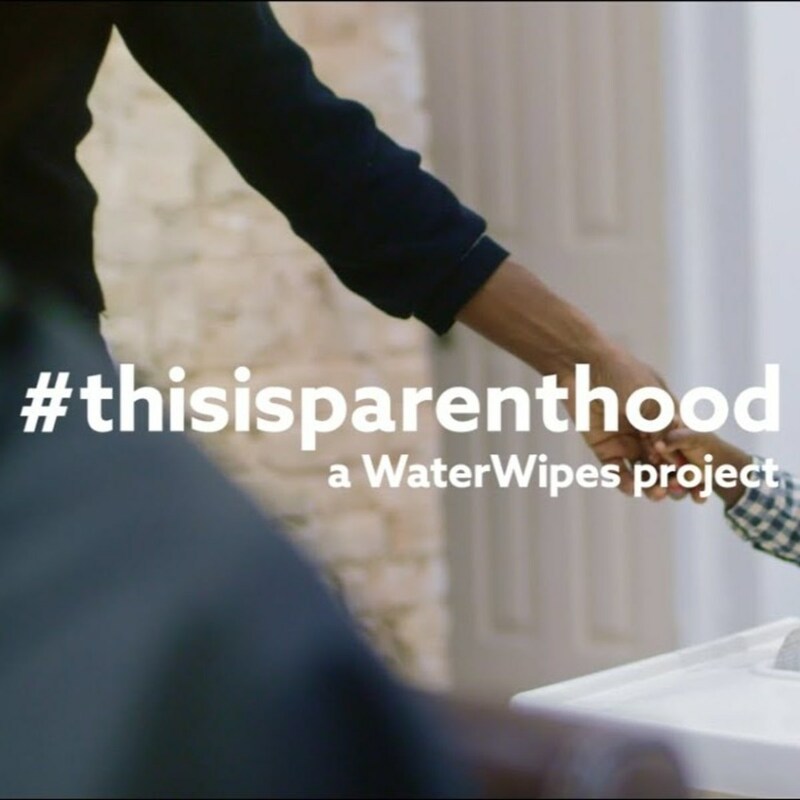 BDi composer Mat Davidson has composed the music for the new WaterWipes campaign 'This Is Parethood'. 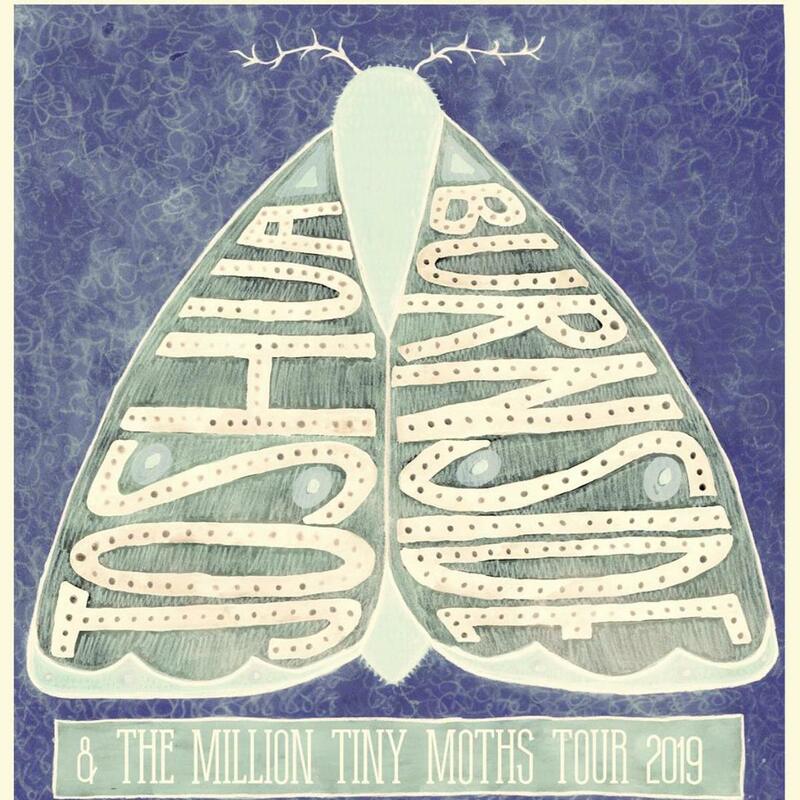 "With more than half of parents feeling like failu..
BDi artist, producer and songwriter Daniel McIntyre has released his first single as lullahush today on digital streaming platforms. 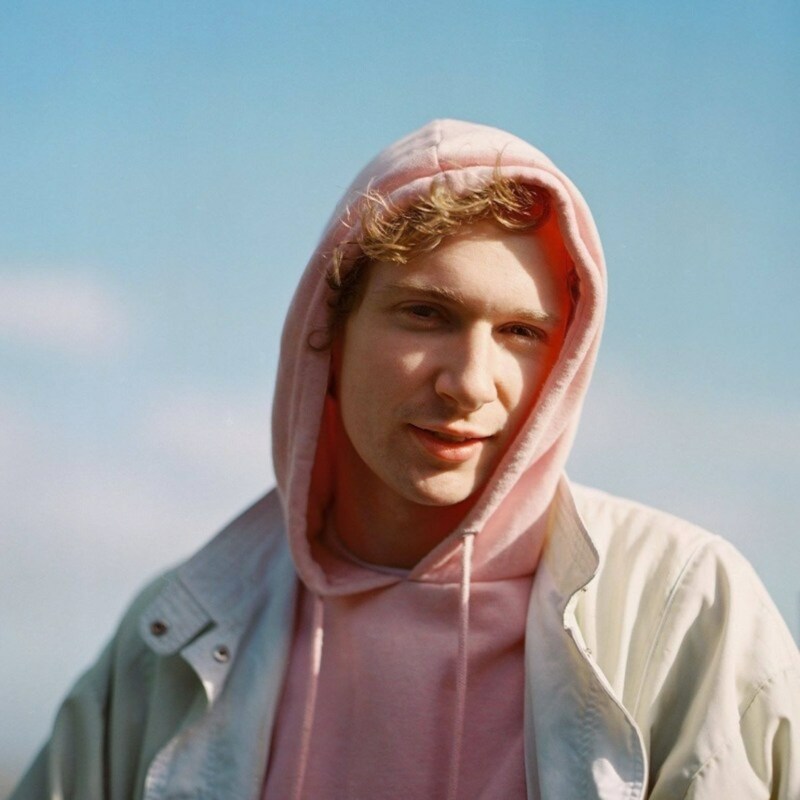 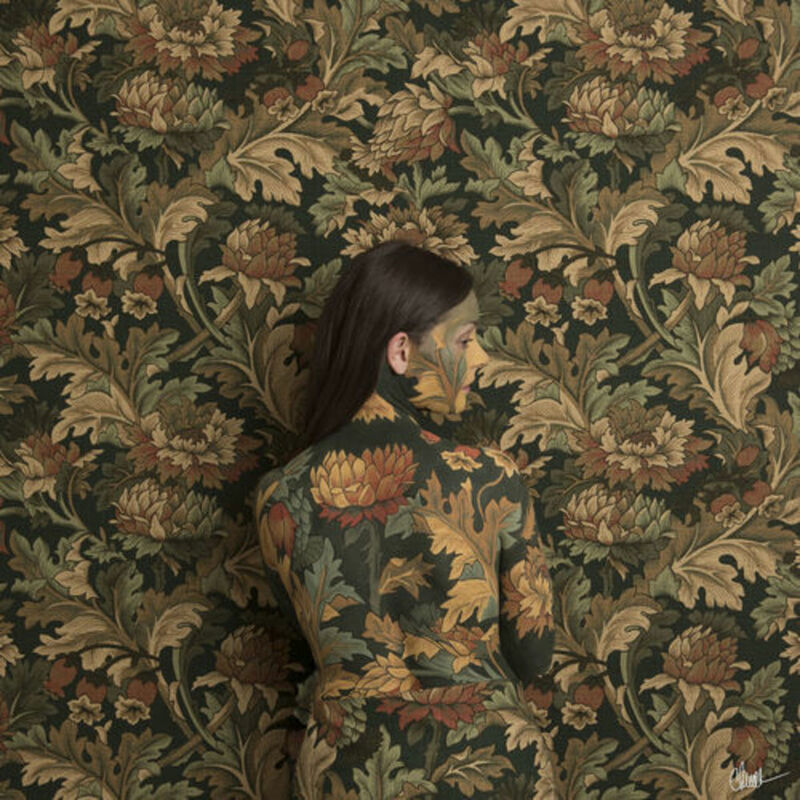 'If Spring Had A Spare Room I'd R..
Novo Amor has been featured on Spotify's official New Music Friday playlist today with his version of the song 'I Make Sparkes'. 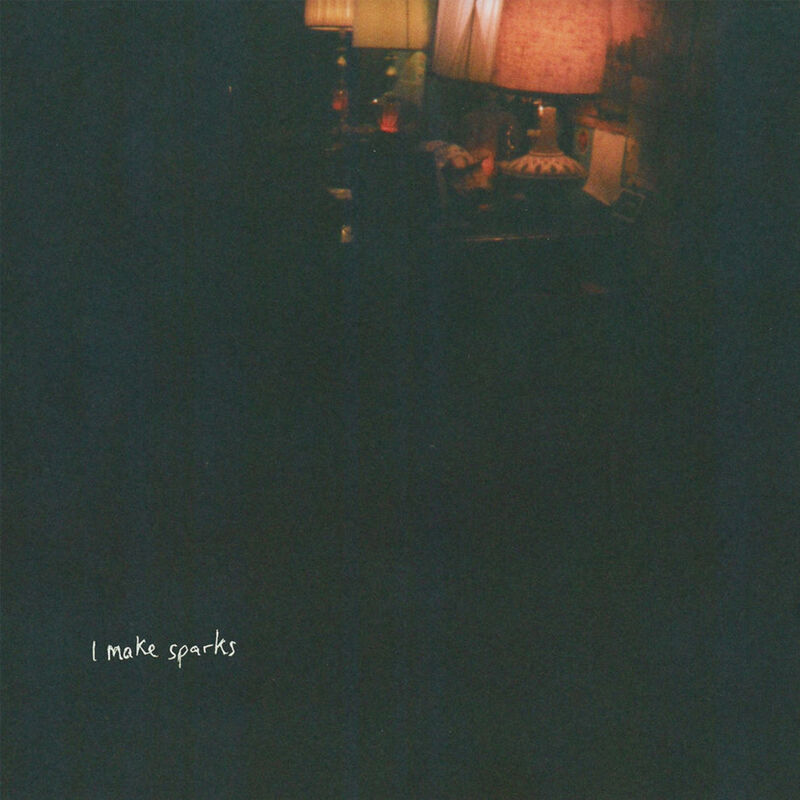 The song is the bonus track from t.. 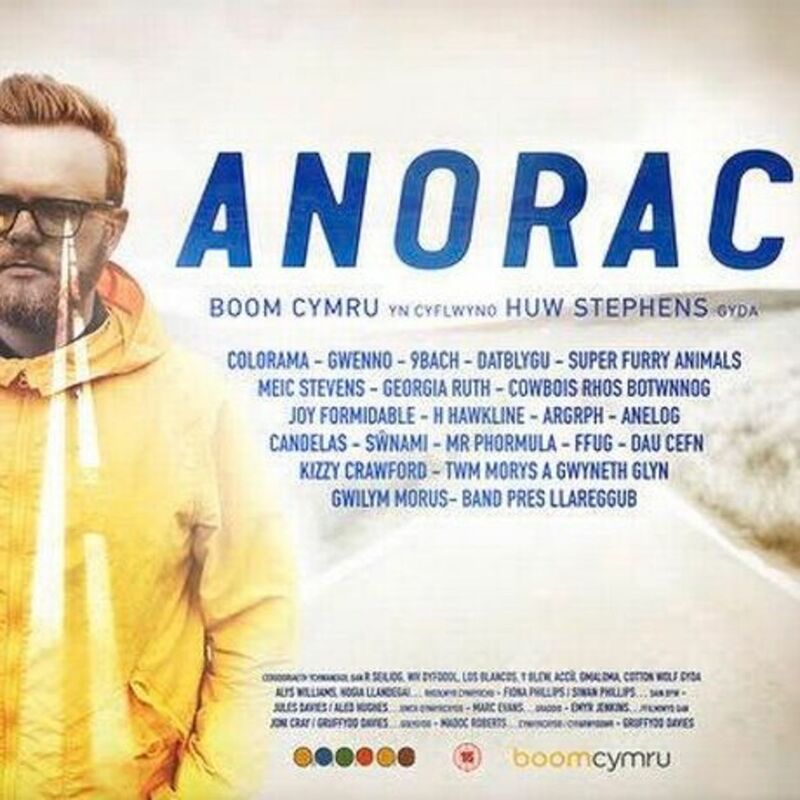 The Line of Best Fit have a written a glowing review of lullahush's new single 'If Spring Had A Spare Room I'd Rent It With You' which has premiered on their website a day ahead of..
Kizzy Crawford feautures in the new Welsh language music documentary 'Anorac' with Huw Stephens. 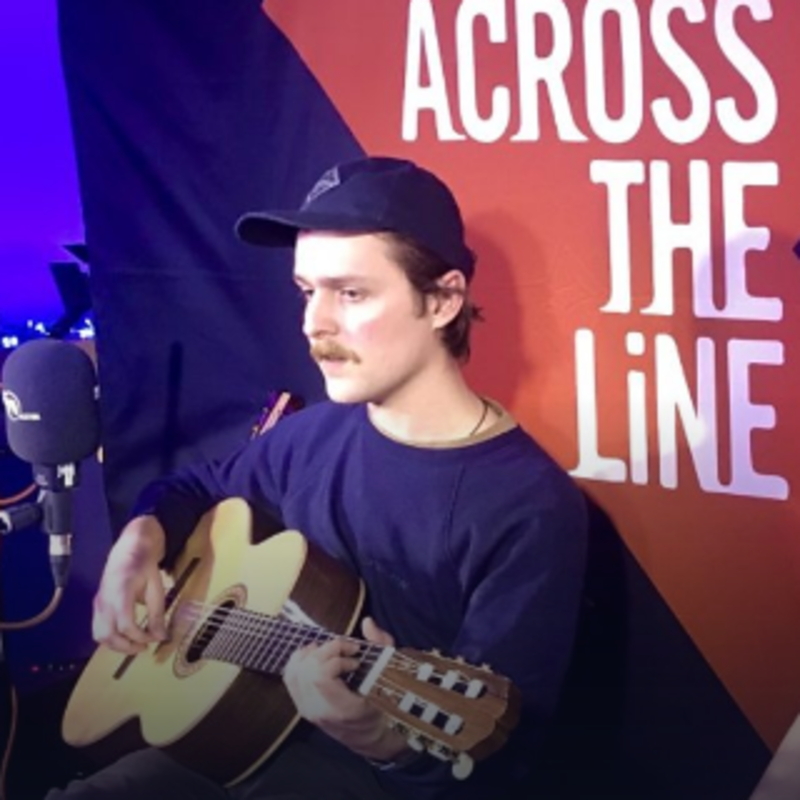 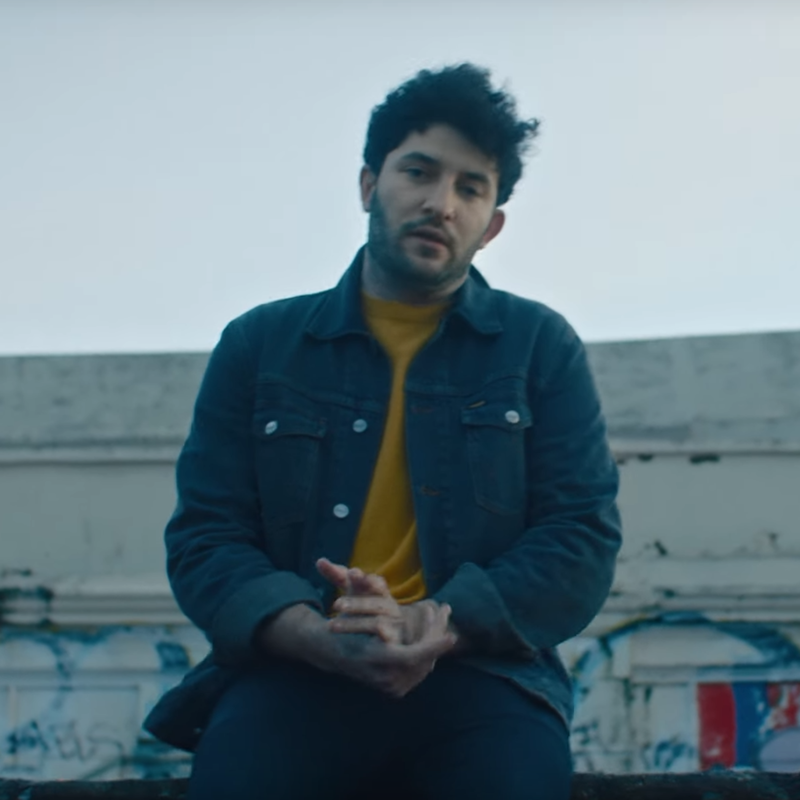 Billy Lockett's new single 'Every Time You're High' released on March 15th via Parlophone / Warner Music UK has an official music video which is now available..
Watch the award winning songwriter perform 3 songs live on BBC Radio Ulster's 'Across The Line'. 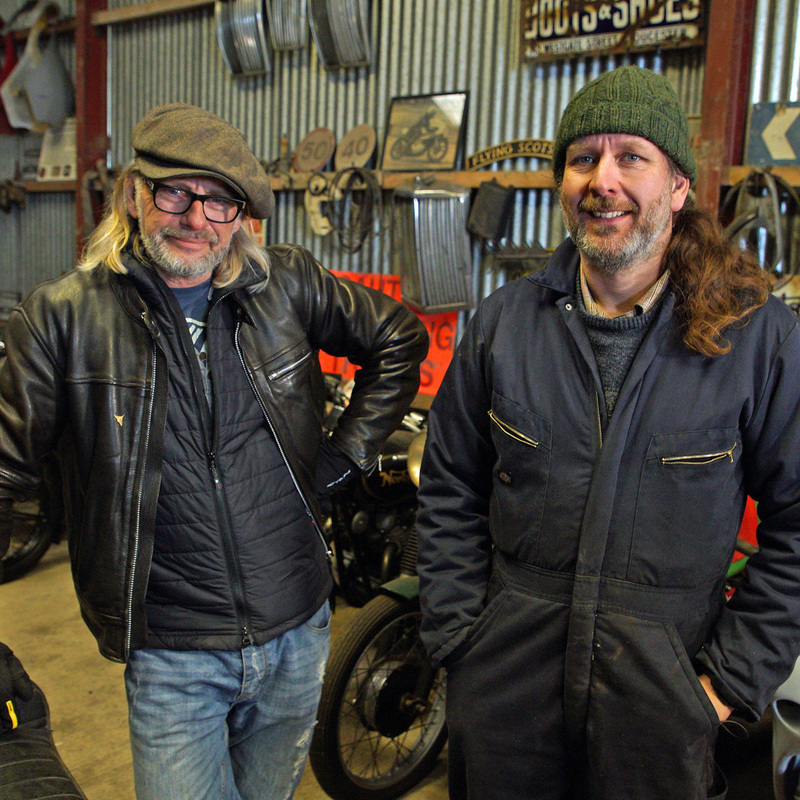 'Find It, Fix It, Drive It' is a brand new series on More 4 featuring Henry Cole and Sam Lovegrove who track down neglected vintage vehicles and give them a new l..